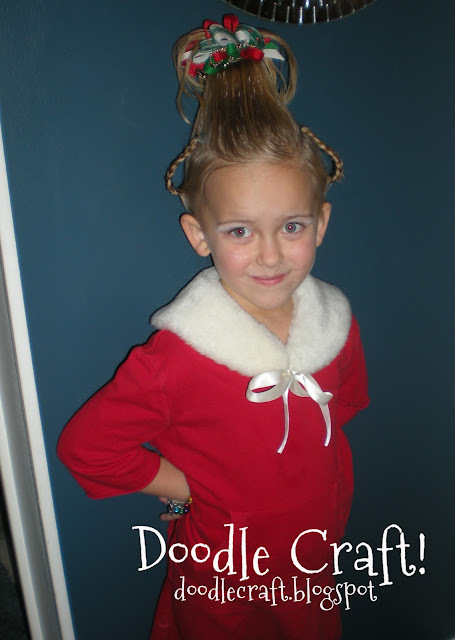 Doodlecraft: How the Grinch Stole Christmas: Cindy Lou Who Hair & Headband DIY! 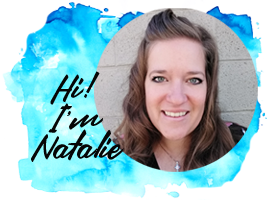 How the Grinch Stole Christmas: Cindy Lou Who Hair & Headband DIY! If you've ever googled Cindy Lou Who Hair, chances are you've seen my daughter. When she was 5 I dressed her up for a Christmas party and she was the star of the night (picture at the end of post). Every year after that, she insisted on dressing up. In 2010, she got her tonsils out and came to the Christmas party dressed up like Cindy Lou Who just 4 days later. 8 years later, we are still dressing up. until now. There's still time to make one before your next Christmas party! 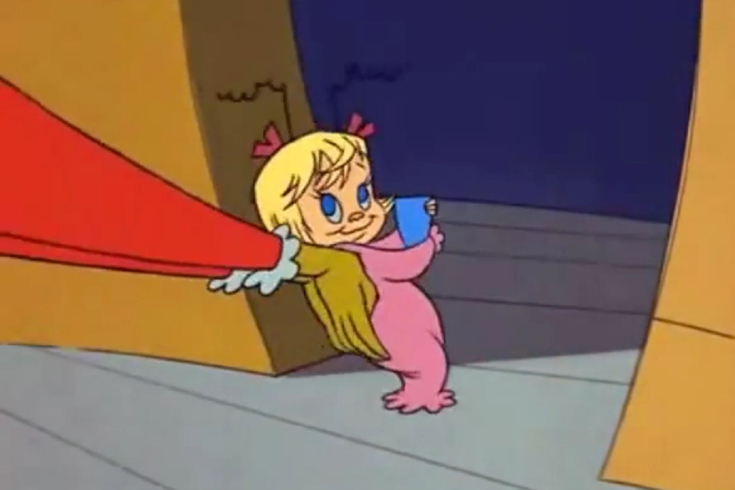 Cindy Lou is adorable and looks like a land mermaid. She has bows and curly little wires (?) on her head. This could be adapted for a baby headband too. 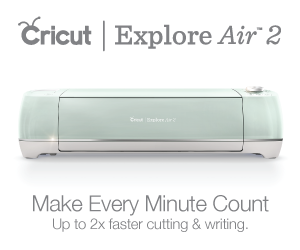 Let's make it--it is super simple and takes less than 15 minutes to make! Begin by twisting the pipecleaners on the headband about one inch of wrapping. Place them where you want them and hot glue them in place. 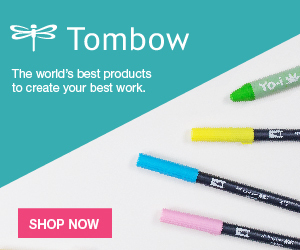 Wrap the pipecleaner around the big pencil until about half of it is wrapped. Repeat in like manner for the other side. They should appear wonky but uniquely adorable! Next, tie 2 bows about the same size with the ribbon. Finally, hot glue the bows on the base of the pipecleaners and trim the ends as necessary. Now it is ready to wear and rock the Cindy Lou look! It's lightweight and adorable. I wore it to our church Christmas party and I think everyone loved it! Lots of people recognized the reference and it's light enough I didn't even know I was wearing it. 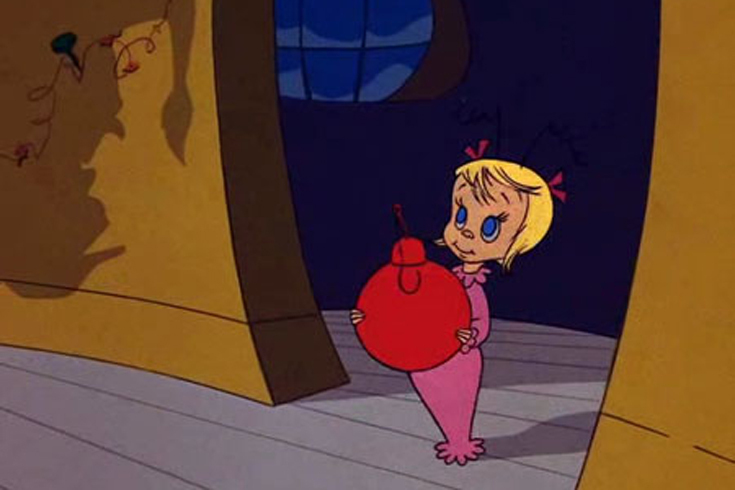 Check out these other Cindy Lou Who posts! Full tutorial for the hair here. 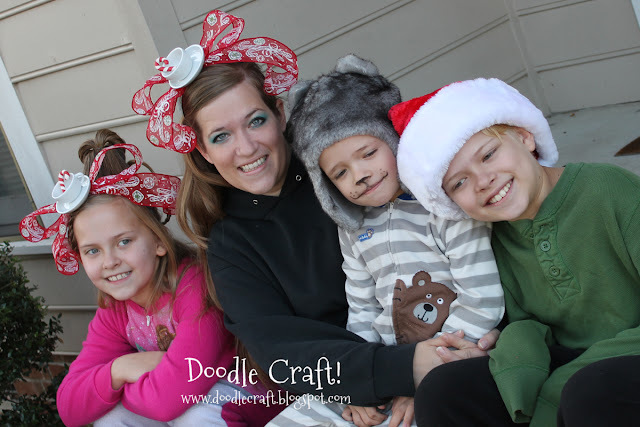 Make a Whoville worthy teacup headband! 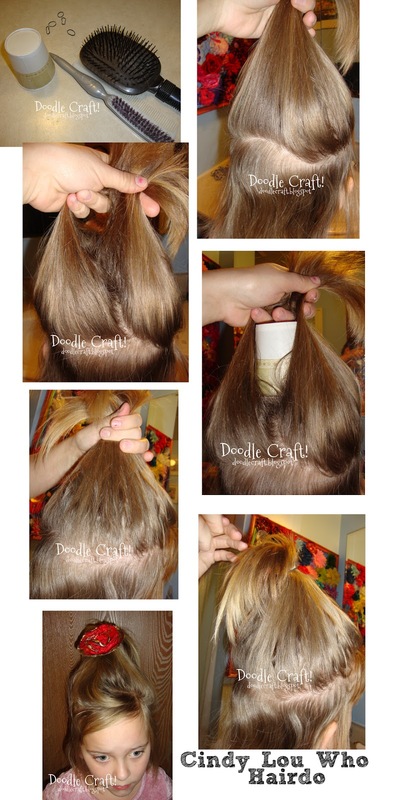 And how to make your hair Who-tastic!